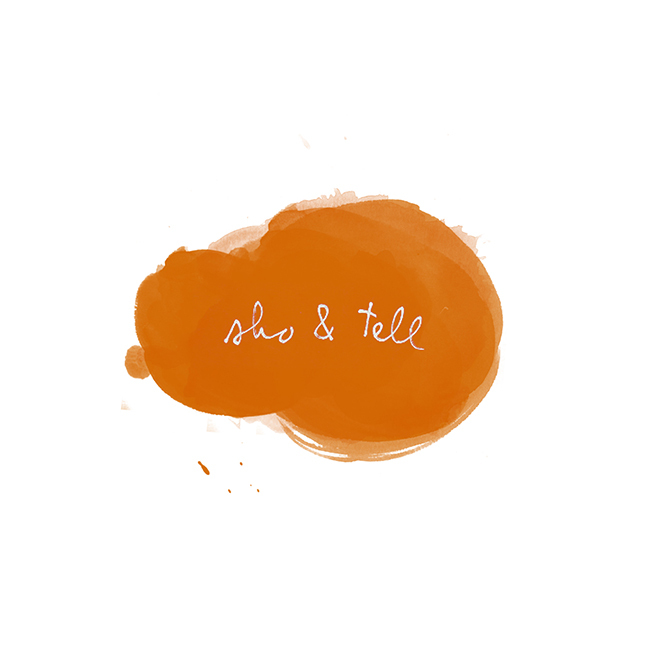 sho and tell: Recommended Reading / 26. Non-Career Advice: Dez'Mon Omega Fair. This week: Bill Nye opens his doors to The New York Times. Among a hodgepodge of science-themed treasures: Eddy tubes "to teach visitors about magnetism," a Stirling engine, and a midnight blue map above his bed that "shows the lights of humankind." Read the story by Joanne Kaufman, here. Photos by Jake Naughton. -Thoughts on travel, from 1932. -Jewelry dishes inspired by spoon indentations in yogurt. -From NPR: "[Music] fills the empty space of solitude even as it stimulates a desire for it."